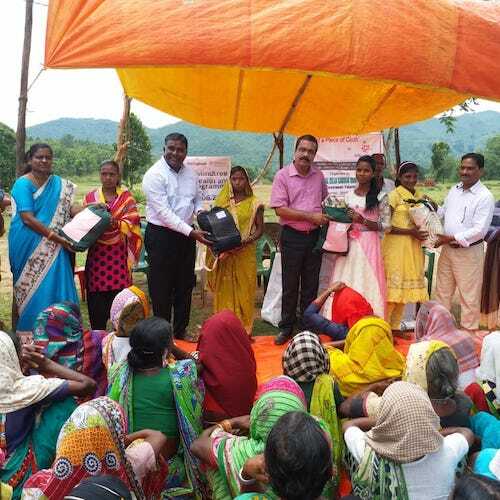 Mindtree Foundation and Goonj have joined hands to ensure that 2500 women/adolescent girls in Kandhamal district of Odisha get access to the hygienic sanitary pads. Millions of women/adolescent girls in India and in many other parts of the world still struggle for basic clothes to cover their body. 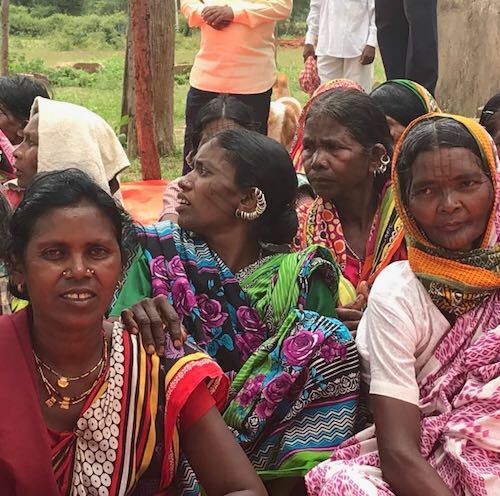 For them, this struggle becomes bigger as they also struggle for a basic piece of cloth for their menstruation every month in an environment of strong silence and shame around this issue. In such a scenario they end up using rags, ash, newspapers, jute bags, used pads, sand in dire compulsion or worse they using NOTHING. 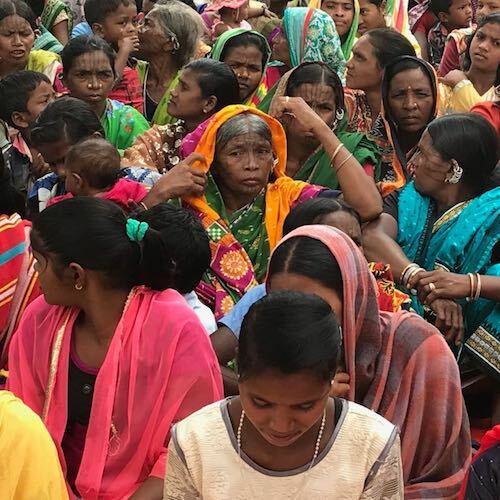 This all-pervasive taboo around this basic need is present in the cities and villages of India which prevents women/adolescent girls from even voicing their menstrual challenges. 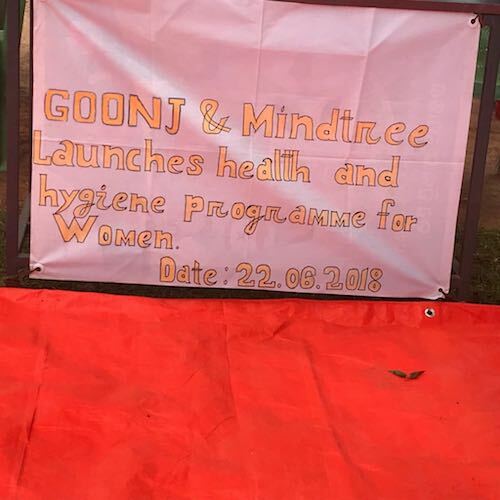 Our partner Goonj has been working on this issue for the past decade, focused on evolving a comprehensive solution around what we call the three A’s (Awareness, Access, and Affordability), with a larger focus on creating a space for women/adolescent girls to talk about their menstrual challenges and treat it as a normal. That is why the work around this issue is not just about providing pads or a product, but to trigger a mass scale dialogue in the society and make it a normal issue. The clean cloth ‘MY Pads’ that Goonj makes from surplus cotton cloth from the cities act as a talking point with women / adolescent girls in villages and slums about related health and hygiene issues and breaking the silence and shame around it by creating a safe space for women/adolescent girls to share their challenges and restrictions and make it normal. Until today, Goonj has donated over 4 Million cloth Pads across the country.